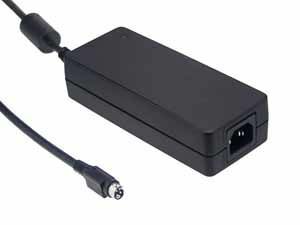 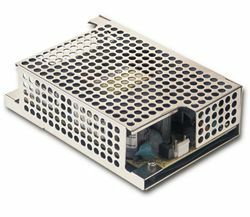 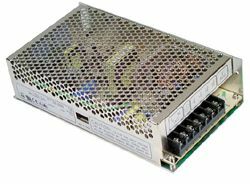 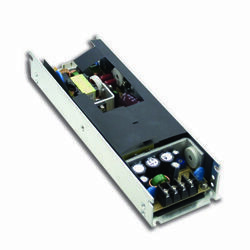 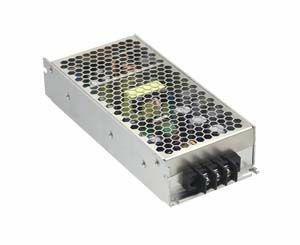 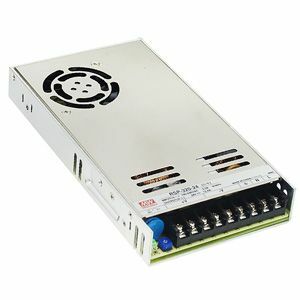 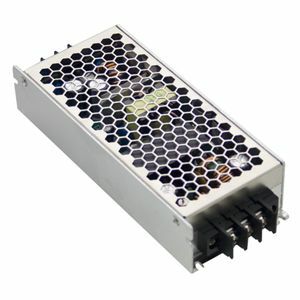 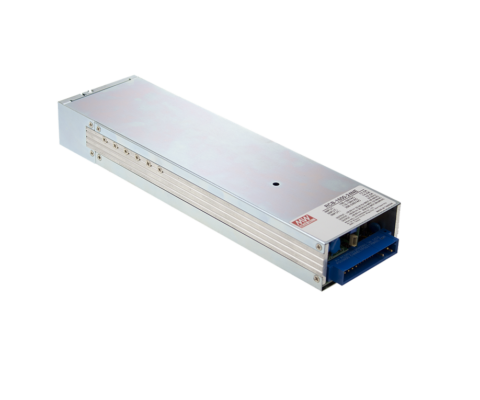 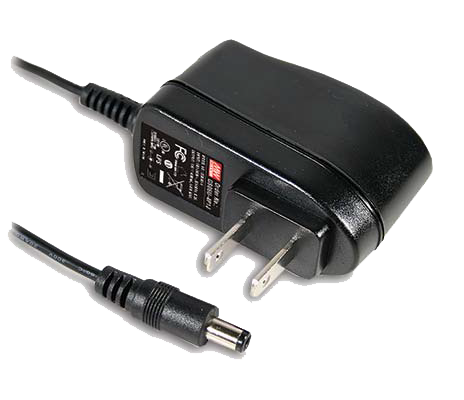 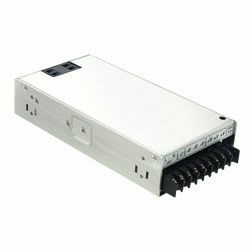 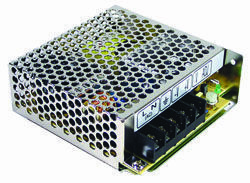 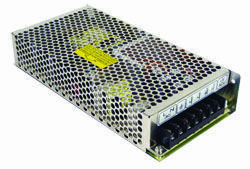 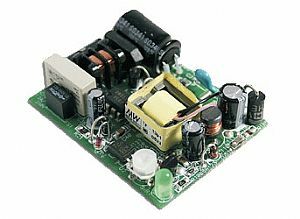 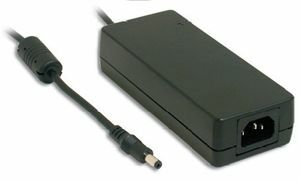 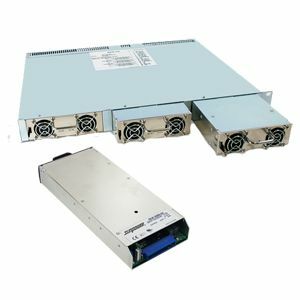 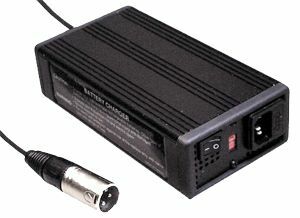 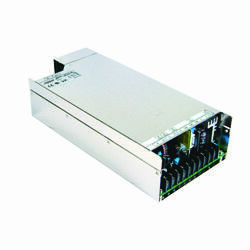 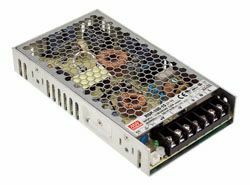 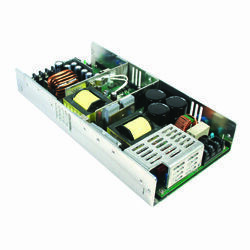 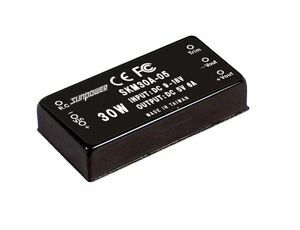 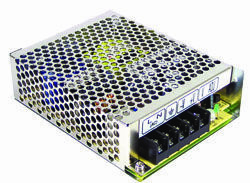 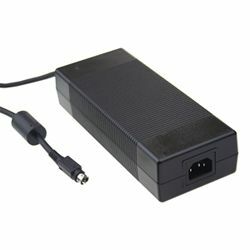 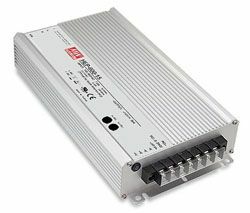 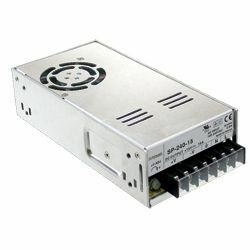 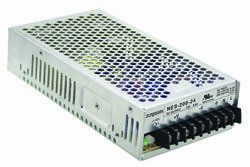 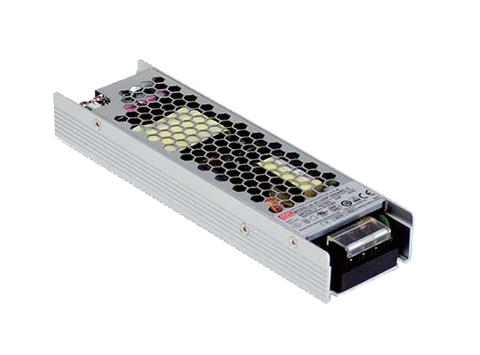 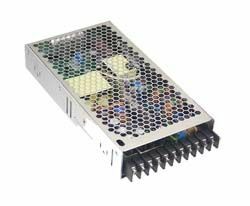 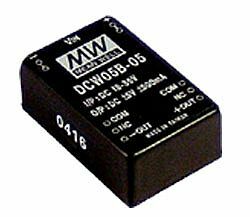 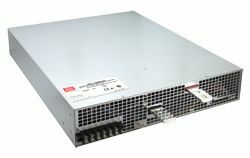 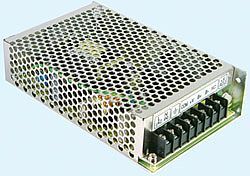 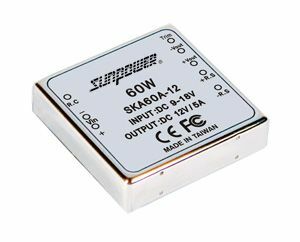 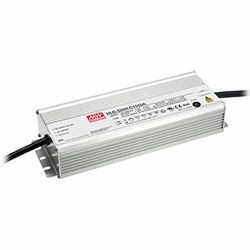 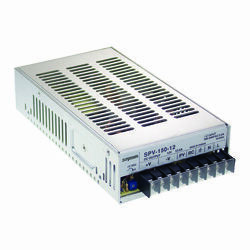 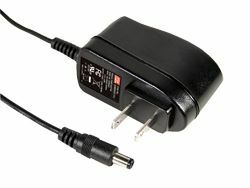 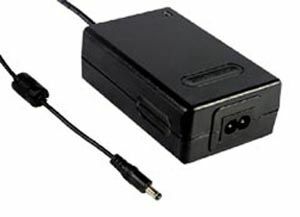 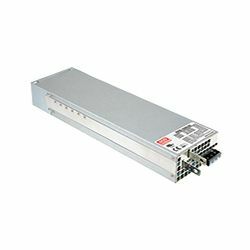 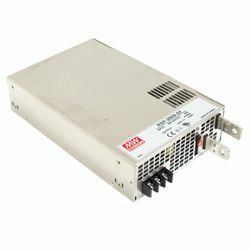 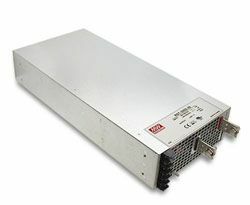 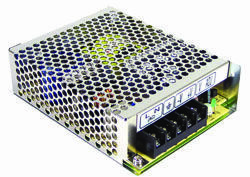 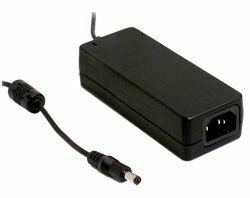 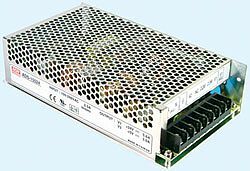 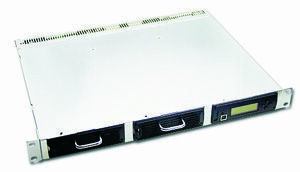 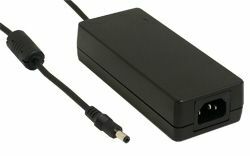 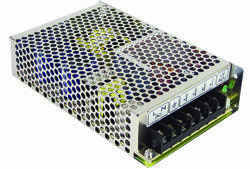 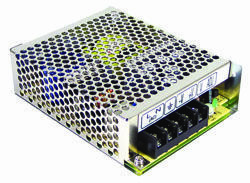 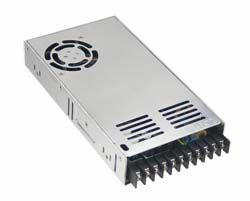 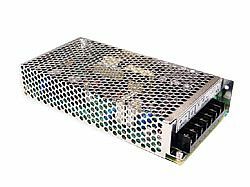 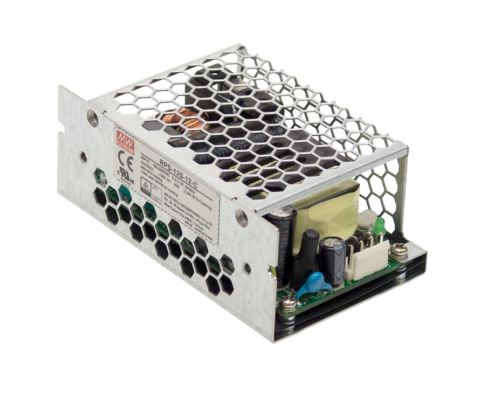 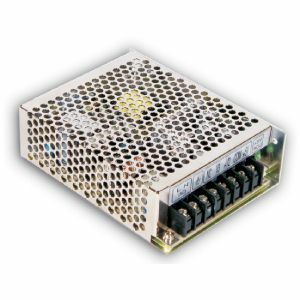 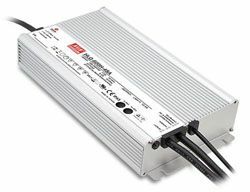 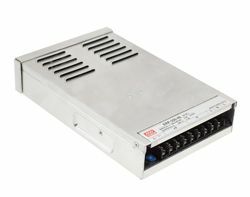 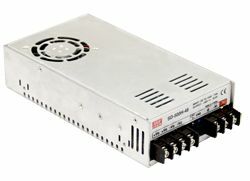 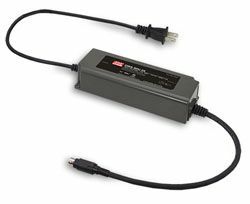 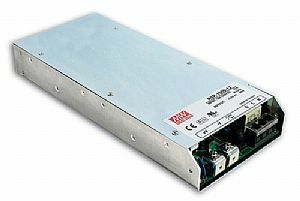 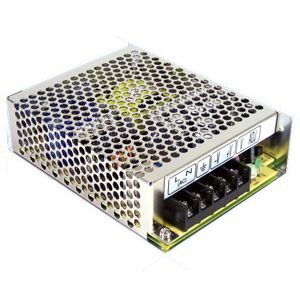 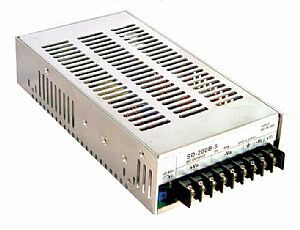 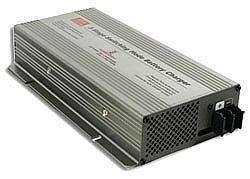 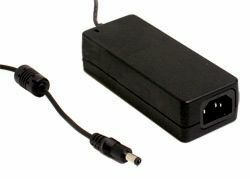 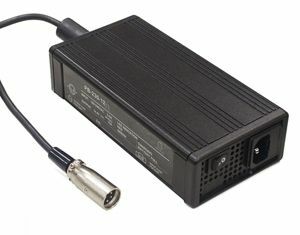 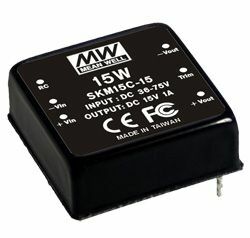 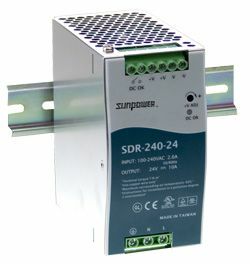 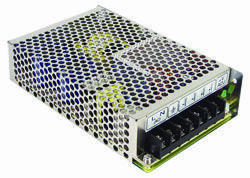 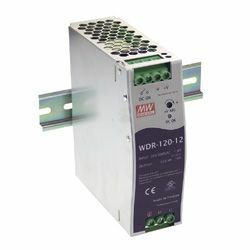 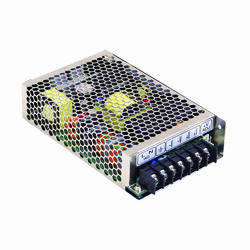 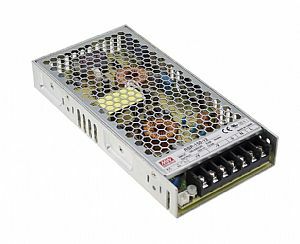 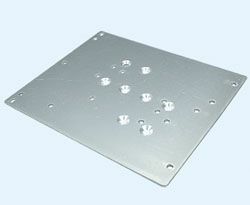 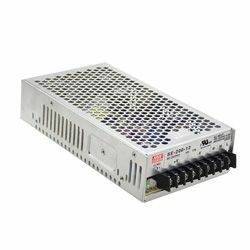 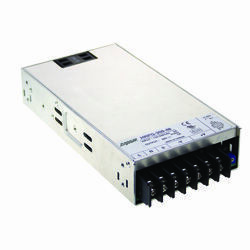 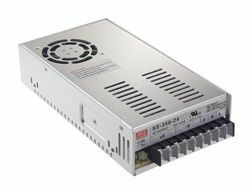 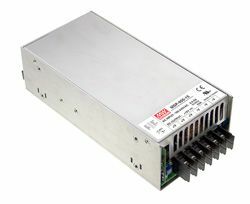 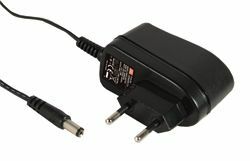 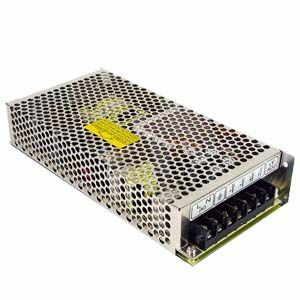 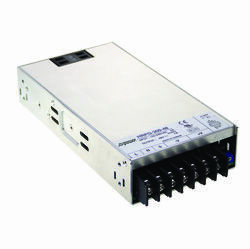 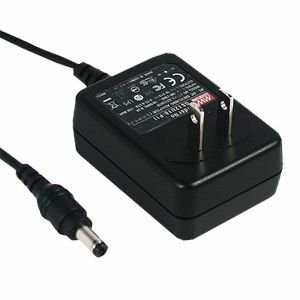 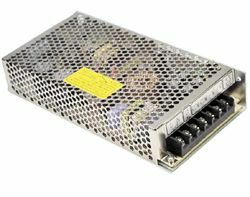 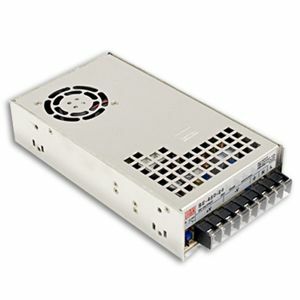 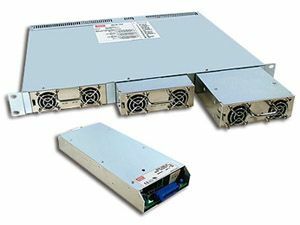 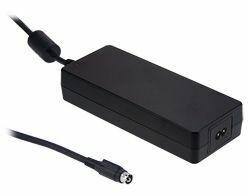 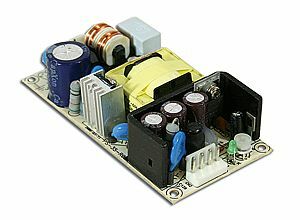 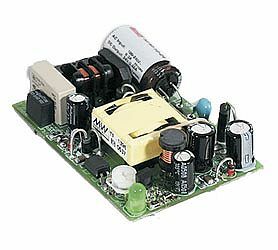 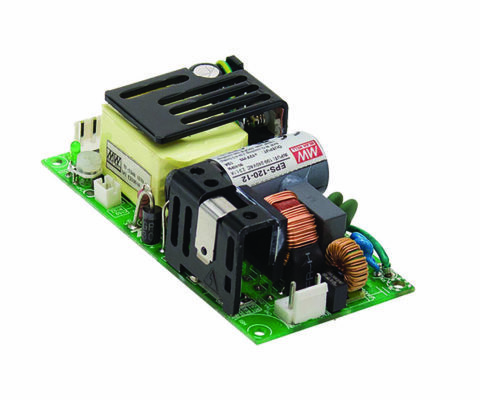 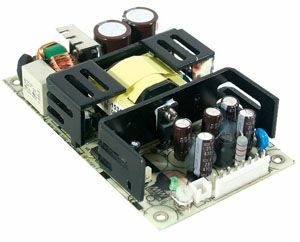 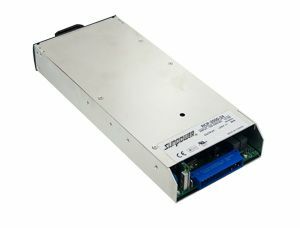 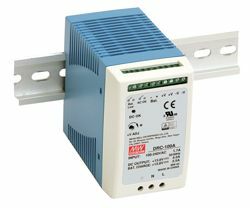 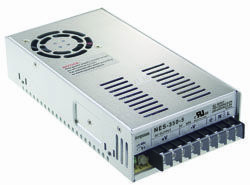 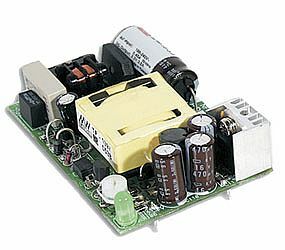 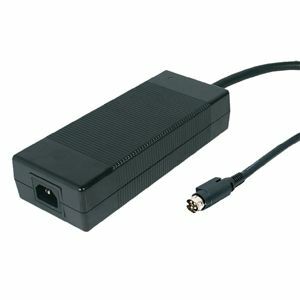 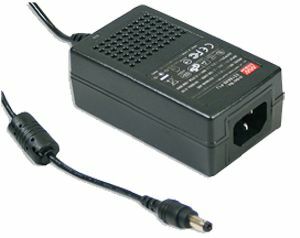 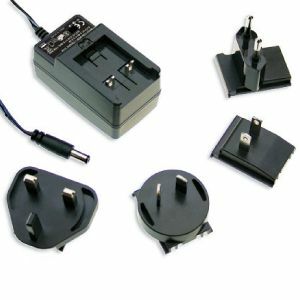 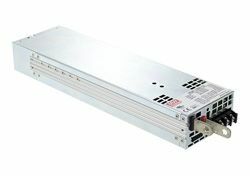 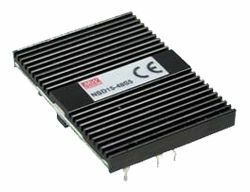 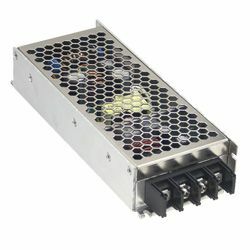 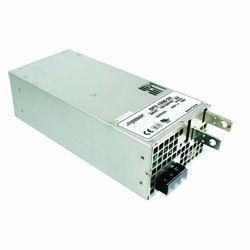 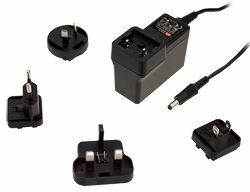 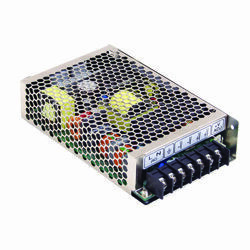 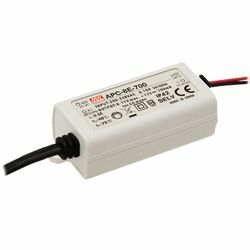 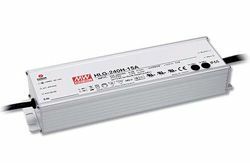 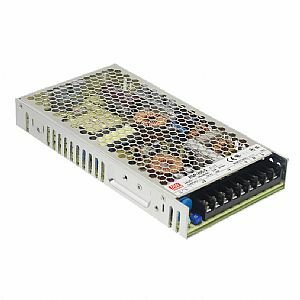 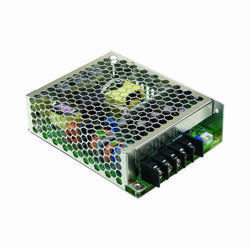 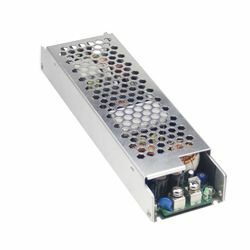 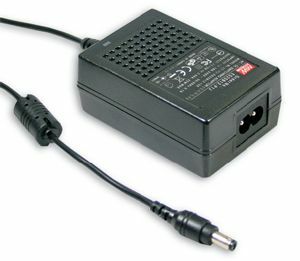 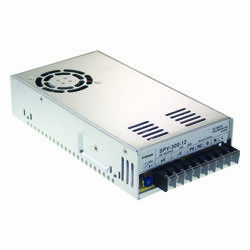 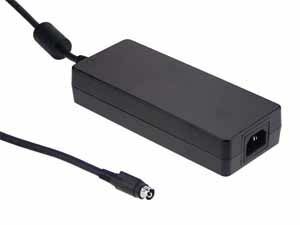 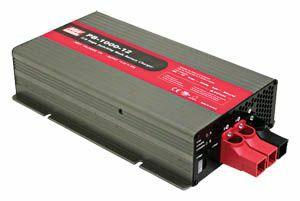 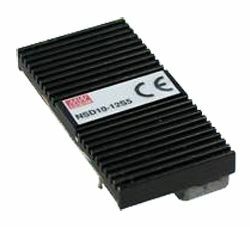 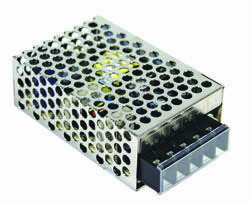 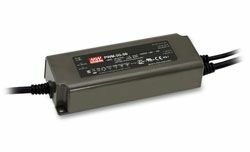 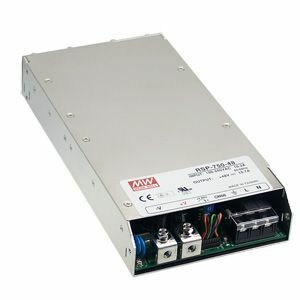 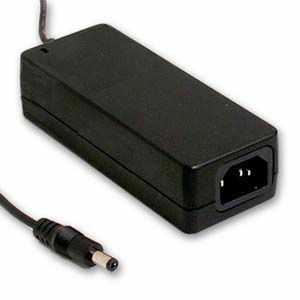 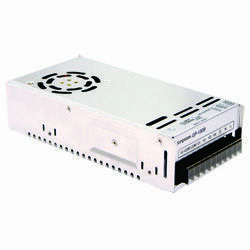 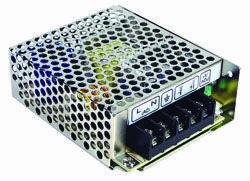 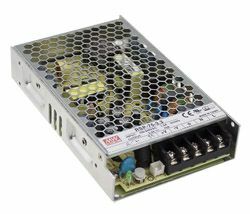 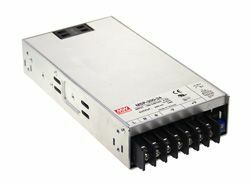 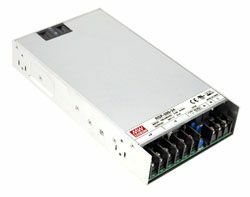 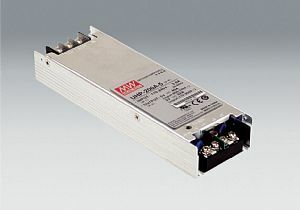 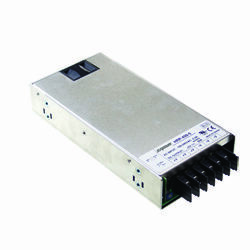 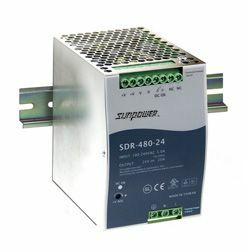 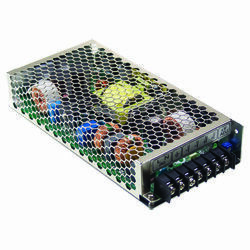 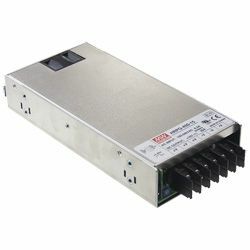 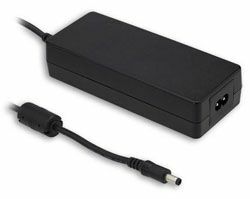 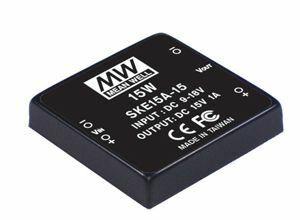 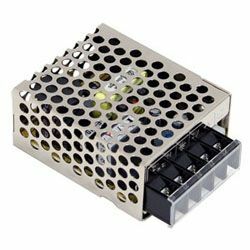 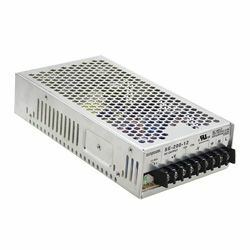 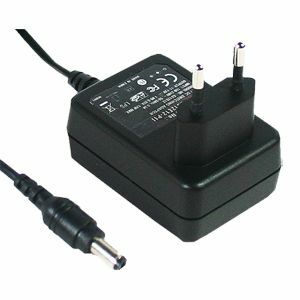 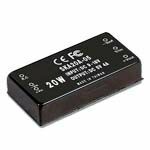 RSP-1600 Series are a range of 1600W 1U Enclosed AC/DC Power Supplies with high power density up to 25W/inch3. 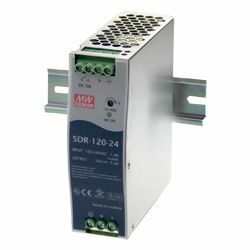 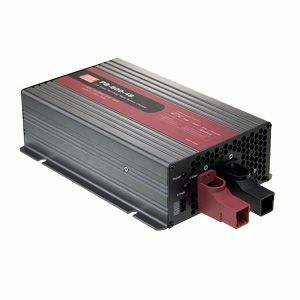 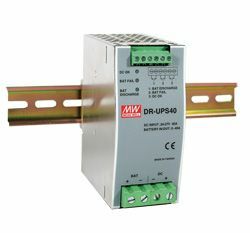 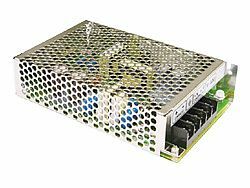 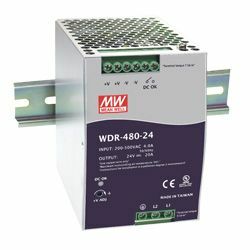 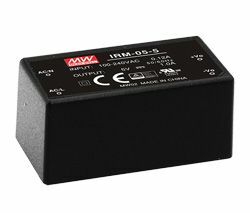 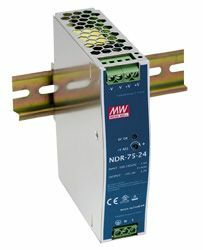 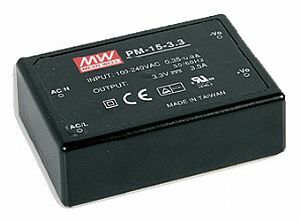 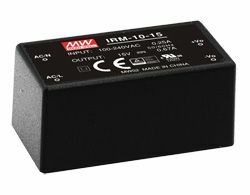 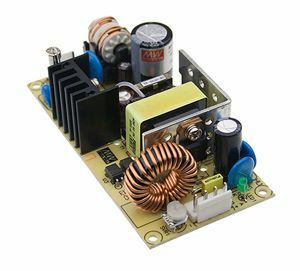 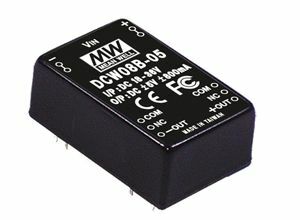 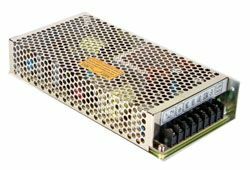 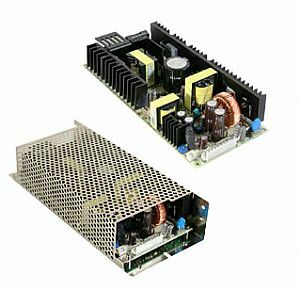 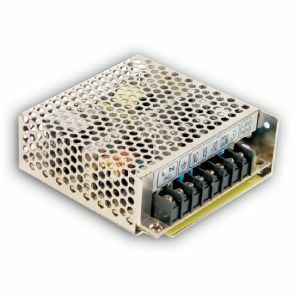 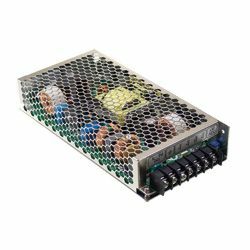 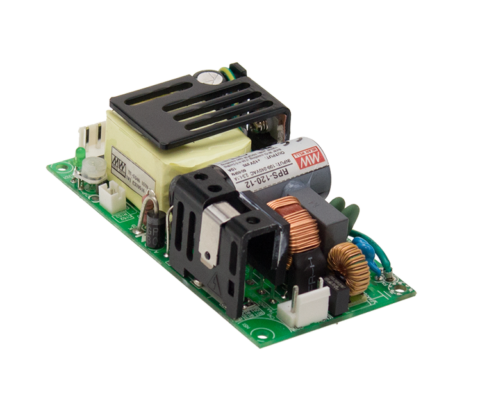 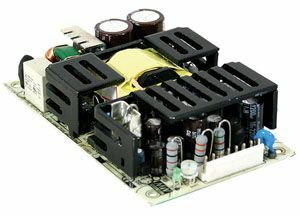 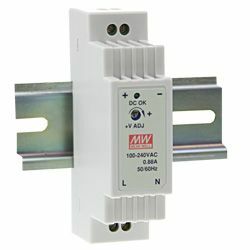 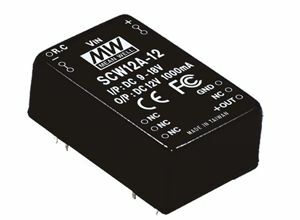 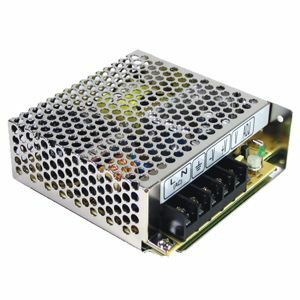 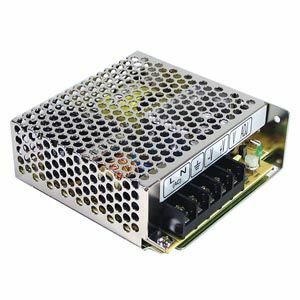 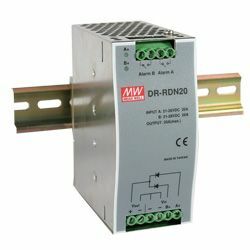 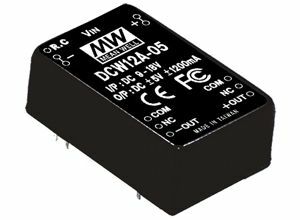 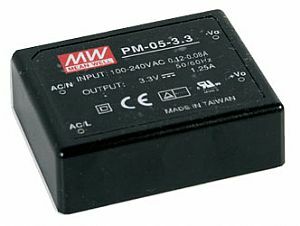 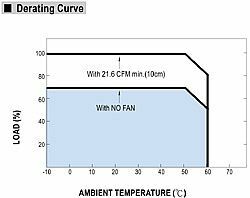 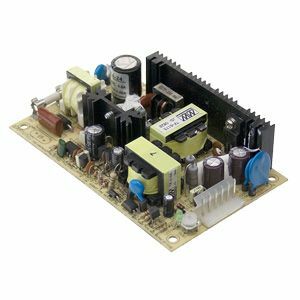 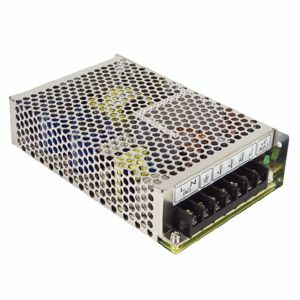 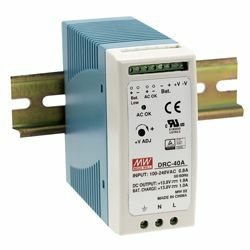 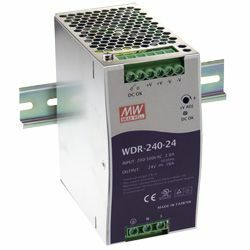 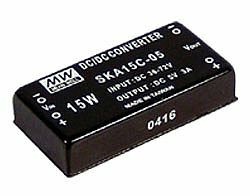 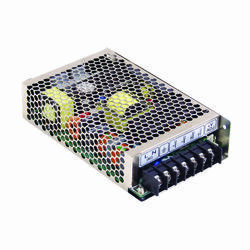 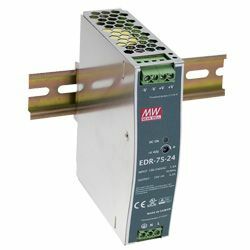 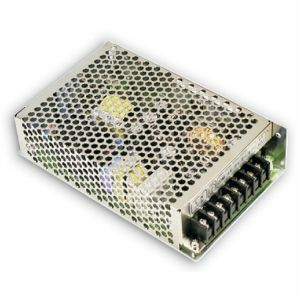 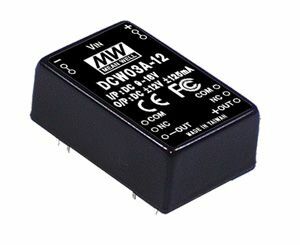 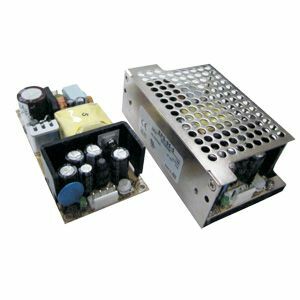 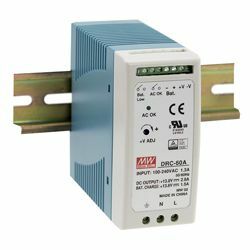 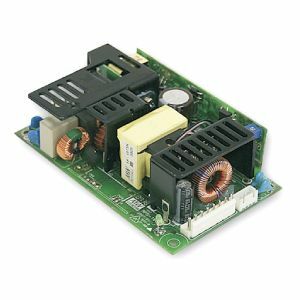 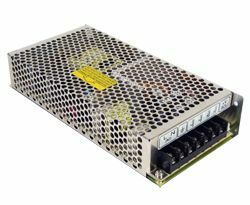 These programmable enclosed power supplies operate with full range single phase input of 90-264VAC and are available in 12V, 24V, 27V, 36V & 48Vdc models. 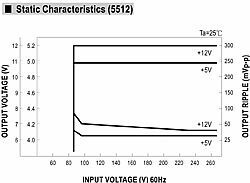 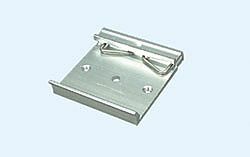 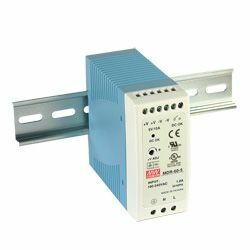 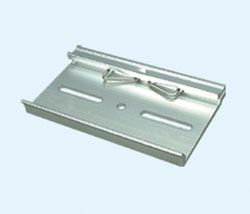 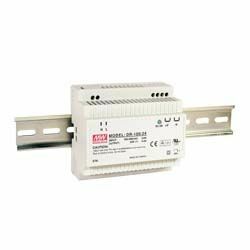 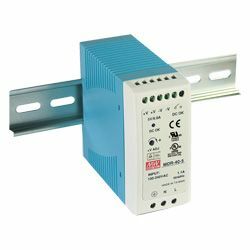 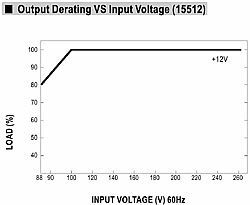 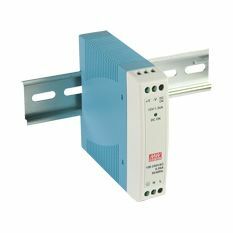 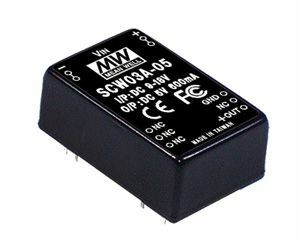 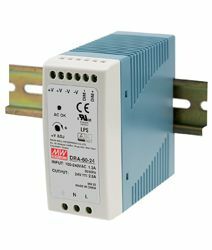 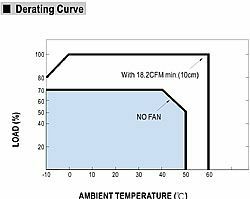 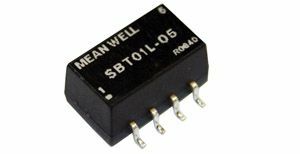 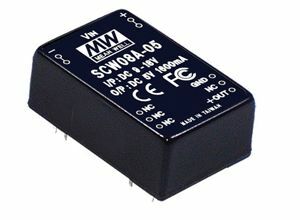 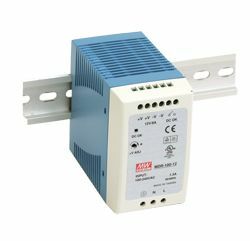 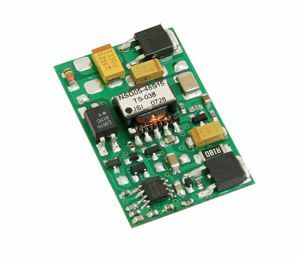 RSP-1600 Series has optional PMBus,enabling them to perform higher levels of signal monitoring or output read/write functionality.